The Michigan Court of Appeals rejected Farm Bureau’s contention that accepting a case evaluation award – and, thus, settling the car crash victim’s No-Fault claim – wiped out its pre-case-evaluation sanctions for refusing to comply with the trial court’s discovery order. Doing the right thing doesn’t erase or make up for doing the wrong thing. In the case of Michigan No-Fault insurance litigation, that means an insurance company can’t agree to a case evaluation award to get out of sanctions it incurred due to its bad behavior during litigation. Farm Bureau Insurance learned that important lesson the hard way in a case decided by the Michigan Court of Appeals. By the way, don’t feel bad for Farm Bureau here. Farm Bureau regularly earns a spot among our attorneys’ picks for the worst insurance companies in Michigan. This is a good case for auto No-Fault lawyers in Michigan who deal with insurance company bad conduct. It holds insurance companies accountable for their bad acts, and they cannot choose which rules they will comply with. For too long, Michigan auto No-Fault insurance companies have been allowed to run roughshod over the rights and best interests of motor vehicle accident victims. 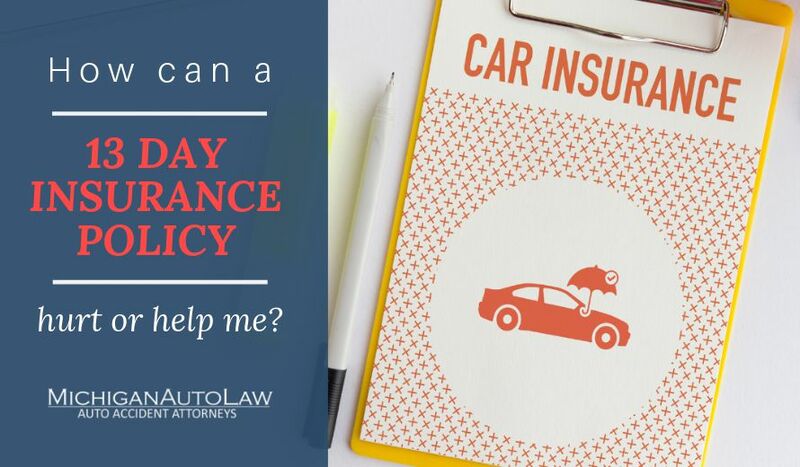 The Court of Appeals’ ruling in Brown is a welcome reassertion that no one is above the law and/or the power of the courts – no one, including the almighty auto insurance companies. When Farm Bureau refused, the trial court responded by ordering Farm Bureau “to pay sanctions in the form form of costs and attorney fees to plaintiff’s counsel. Like the trial court, the Court of Appeals rejected this contention.